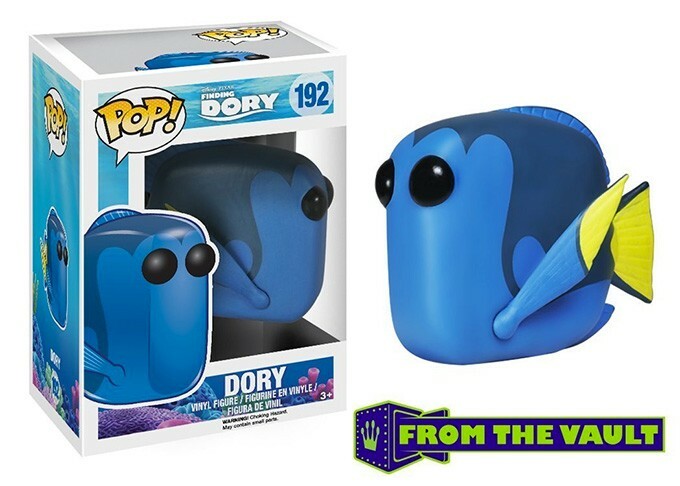 You can find Dory as this fun, stylized Funko POP Vinyl figure! 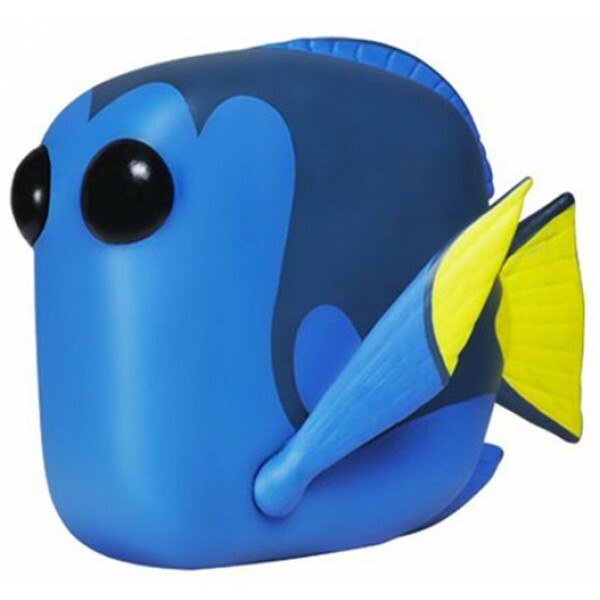 These figures are 3 3/4 inches tall, so they're perfect for display on a desk or shelf -- or, if you prefer to keep it sealed, it comes in a window box. For more POP Vinyl versions of popular characters, visit our Funko Collection.